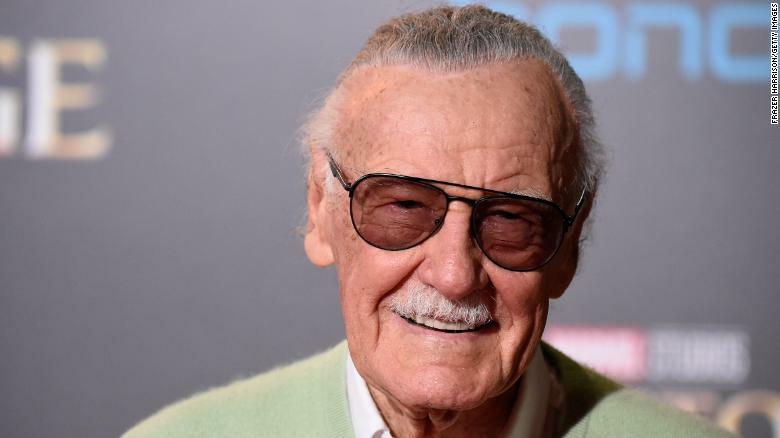 Stan Lee, who ushered in a comicbook renaissance by co-creating the iconic superheroes Spider-Man, the Fantastic Four, and the X-Men — characters who made the leap to film with often-spectacular results — died on Monday, his daughter’s attorney confirmed to Variety. He was 95. A gifted salesman, Lee also became a premiere ambassador for the comicbook industry, reaching out to college campuses through personal appearances and interviews. With his outsized personality, Lee remained much in demand and creatively active into his 90s, creating new concepts for animation and TV. Born Stanley Lieber (and choosing his professional name by splitting his first name in half), Lee was raised by Jewish immigrant parents in New York City. His younger brother, Larry Lieber, became a comicbook artist. Through his uncle, the brother-in-law of comicbook publisher Martin Goodman, Lee became an assistant at what was then known as Timely Comics, which eventually became Marvel. In 1971, Lee also helped bring about the revision of the Comics Code Authority, a self-imposed guideline for comicbook stories introduced amid criticism of the industry during the 1950s. Lee wrote a three-part story in which Spider-Man’s best friend, Harry, became addicted to drugs and published those issues without the CCA seal of approval. For all Marvel’s success in print, Lee’s high profile, and the animated cartoons (and later live-action series) produced in the 1960s and ’70s, the Hollywood mainstreaming of Marvel didn’t begin in earnest until movies like the “X-Men” and Spider-Man franchises in the 2000s. Those films and advances in special effects spawned the current wave of comicbook movies, which have become some of the industry’s biggest moneymakers.